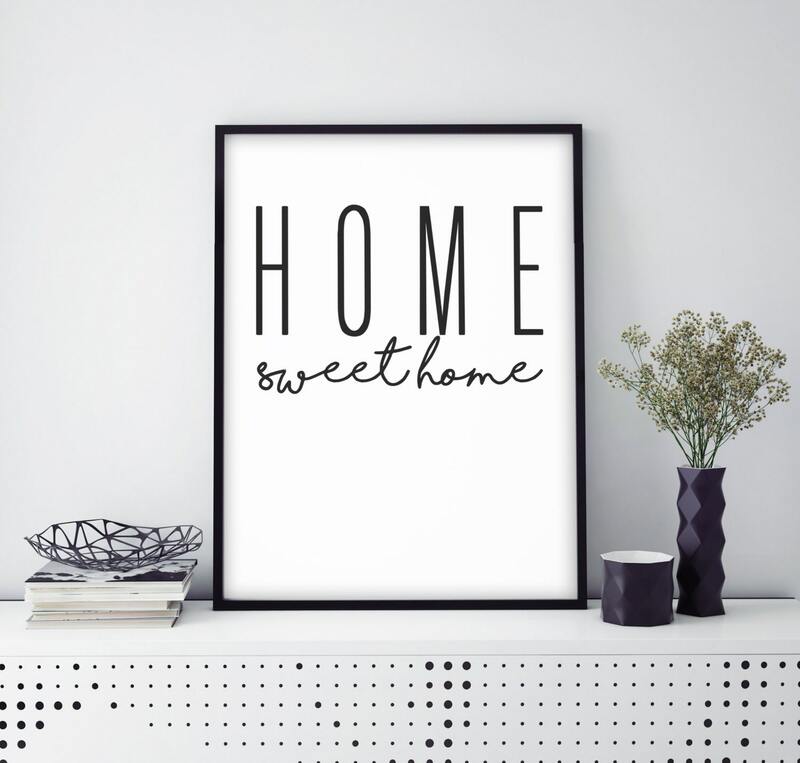 Home Sweet Home- Custom Home Decor Print (18" x 24", 11"x14", 11x17, or 24"x36") great as an anchor piece on your gallery wall or in a set with some of our other prints! 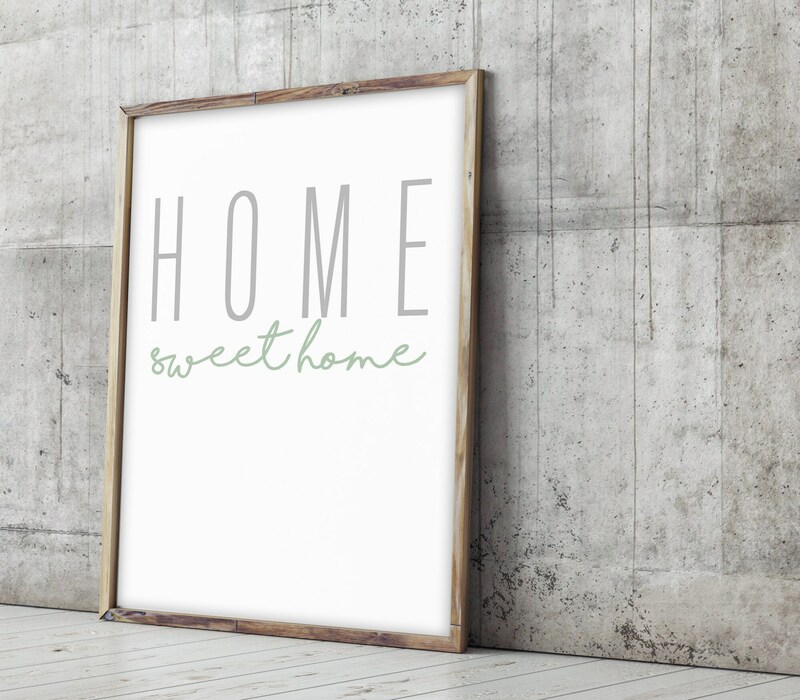 It's printed on beautiful bright white 100 lb paper. Matte Finish. 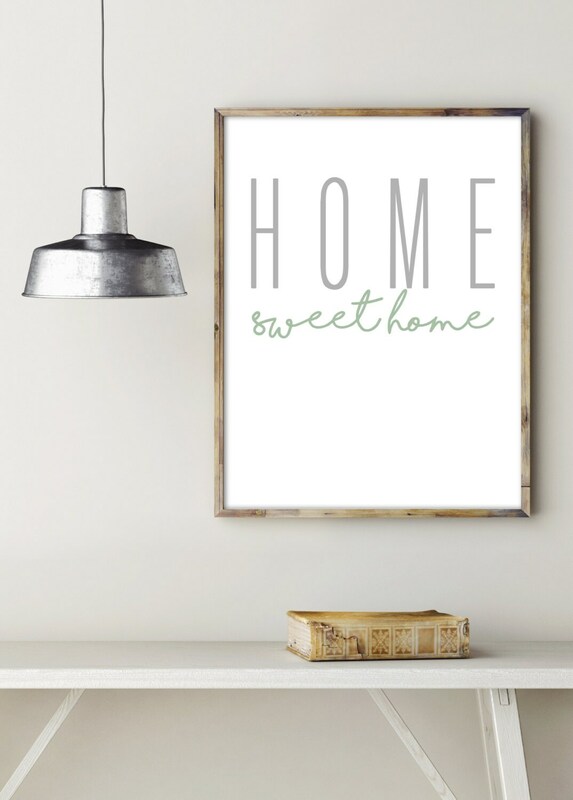 Available in Black or Gray & Light Green font. We also have a horizontal version.